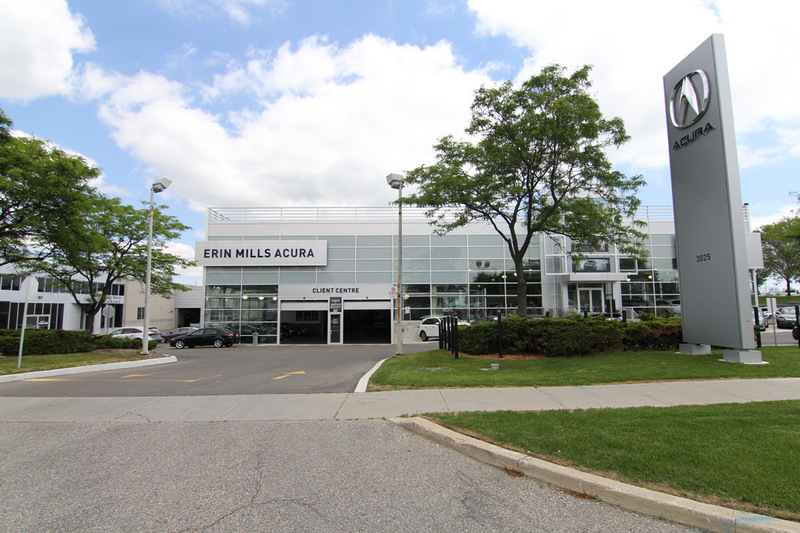 Since 1987, Erin Mills Acura has focused on our customer service and satisfaction servicing the GTA. Each search for a vehicle is a very personal thing and our professional staff know how unique it is for every buyer. We take the time to make sure you get the model you desire with the features that are important to you. Come and visit our showroom floor at 3025 Woodchester Drive in Mississauga to explore new and used quality vehicles to get you on the road in style, such as the 2017 RDX or the 2015 ILX. If you need repairs or upgrades, our service department is open Mon-Thurs 7:30am-5:30pm, and Saturday from 8am-5pm.